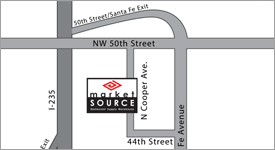 At Market Source Online, you’ll find everything you need, from commercial deep fryers to fryer baskets. When shopping for baskets, make sure to choose the correct capacity and fryer brand to ensure the proper fit. 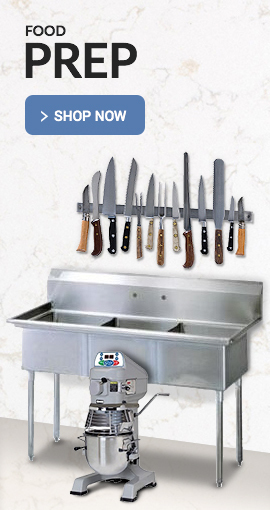 We carry twin and singular FMP fry baskets designed for compatibility with Frymaster, Vulcan Hart, Imperial and many other brands of fryers. In addition, many of our baskets are equipped with plastic safety handles that stay cool to the touch. 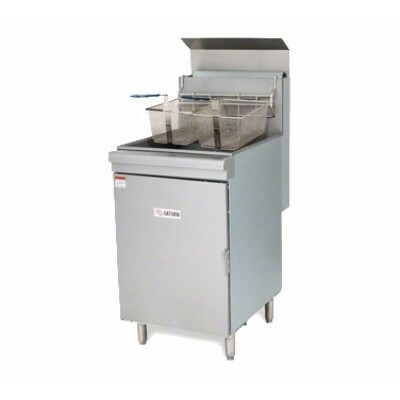 If you’re in the market for a smaller, electric deep fryer, choose a countertop unit from Winco or Equipex; however, if you need your restaurant deep fryer to really pack a punch, go for a stainless steel high-capacity tank unit, manufactured by Vulcan, Pitco or Saturn and available in capacities ranging from 35 – 90 pounds of oil. We even carry portable outdoor fryers from Magikitch'n that run on propane, ideal if your catering service is commissioned for an outdoor event or festival.